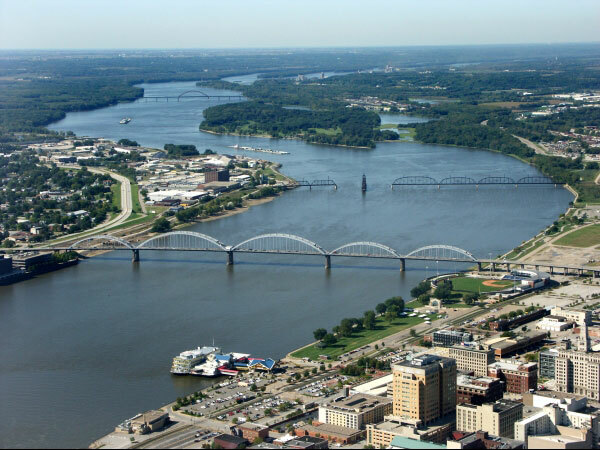 US Highway 41 Opportunity Analysis | Vandewalle & Associates, Inc.
will create an economically powerful, continuous interstate connection through the heart of the U.S. 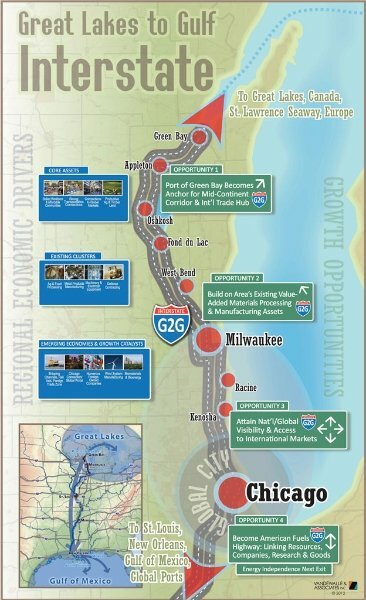 Leveraged properly with bold and strategic action by Wisconsin and other partnering states, this conversion will result in a highly compelling “Great Lakes to Gulf Interstate” that can spark and ignite new economic growth and foster a more productive, innovative, and integrated economy. 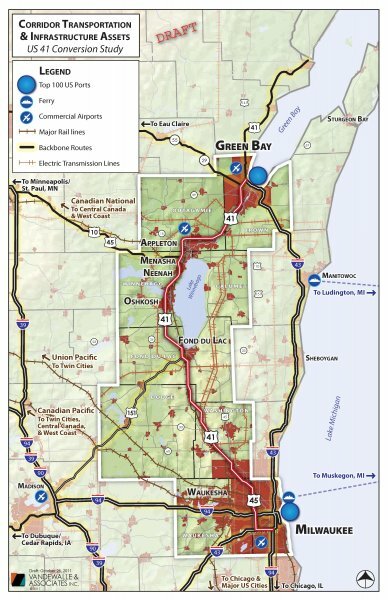 These benefits will extend across all of the communities along the former Highway 41 Corridor as well as those along the entire route all the way to the Gulf of Mexico. 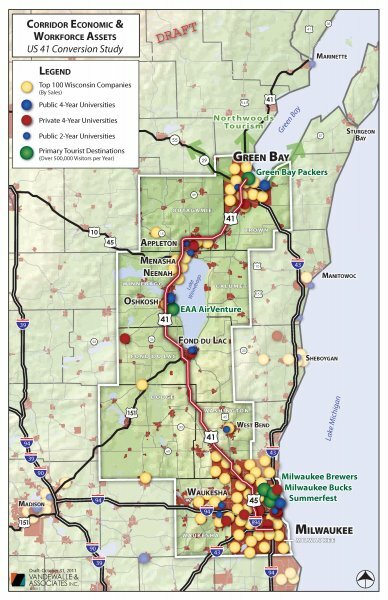 The economic asset analysis reflected in the four-map series prepared by Vandewalle & Associates in the fall of 2011 provided a solid foundation for understanding the economic strengths and resources of the communities along the Highway 41 Corridor. 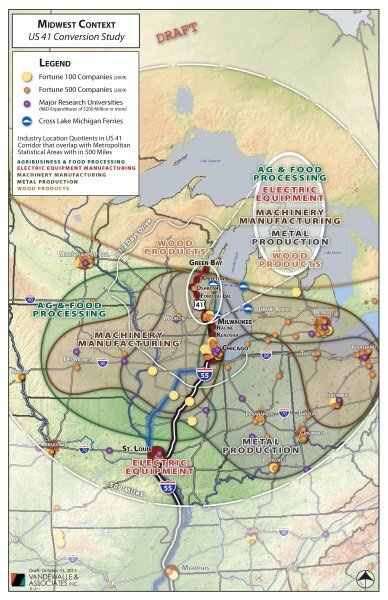 The ability to better connect this region to and align its assets with the global economic epicenter of Chicago – and to other regions farther south terminating at the Port of New Orleans – has the potential to unleash a number of exciting economic opportunities that expand upon the strategies that area economic development organizations have already initiated.